We make sure you’re getting the best possible connection! A wired network connects devices to the Internet or other networks using cables. Wired networks are typically faster and more consistent than wireless connections, and are generally more secure than wireless networks. Need network cabling services? Our specialists at DMS Services Inc. can help you with PC jack installations, data cabling, fiber optic cabling, voice & telephone wiring, office relocations, routers, switches and more! 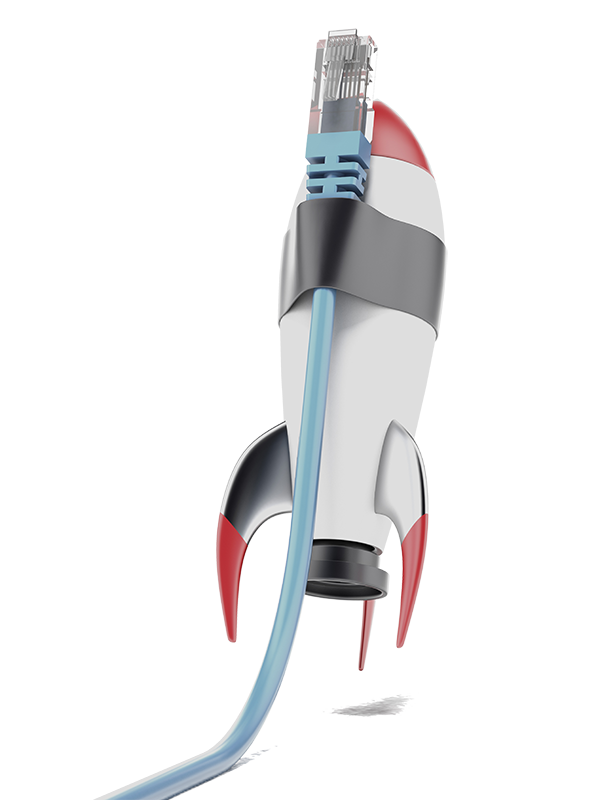 Your business deserves rocket fast internet speed! There are many factors that come into play such as distance, quality and termination that can prevent you from taking advantage of your full internet speed. 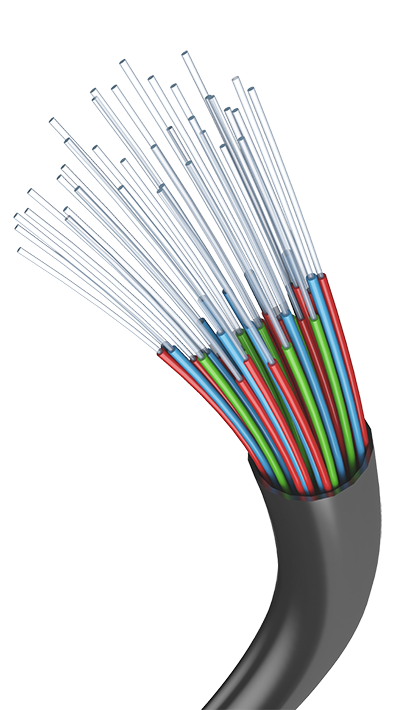 Our technicians certify cat5e, cat6, cables end to end. We don’t leave a single jack without proper labelling and we believe that testing its continuity to ensure maximum performance is essential ! What does a data cabling installer do? The first step is to take advantage of the highest possible internet or data speed that is available to you in your area. Data Cabling requires assessment of the premises and a sound plan in place for all the network cabling infrastructure to be deployed. From installing the wire, to terminating the jacks DMS Services Inc. does it all. What device needs data cabling? You can bring a data cable to a wide variety of devices such as HD TVs, computers, storage devices, cameras, printers, fax machines, servers, phones and many more devices. These data hungry devices require data cabling because wireless solutions are not available to them. Or because they need much more bandwidth than a wireless solution can provide. Data cabling can be done in a way that looks great and is organized. It can be run within studs/dry-wall or be surface mounted in conduit. Ask us how we can help you with your copper cabling! Fiber cabling is a communication medium which transmits data over long distances using light rather than electrical impulses. The cables consist of a bundle of extremely thin glass tubes or threads that have been coated with an insulating cladding and banded together. Looking for a professional fiber cabling installer? Call us! Copyright © 2019 DMS Services Inc. All rights reserved.